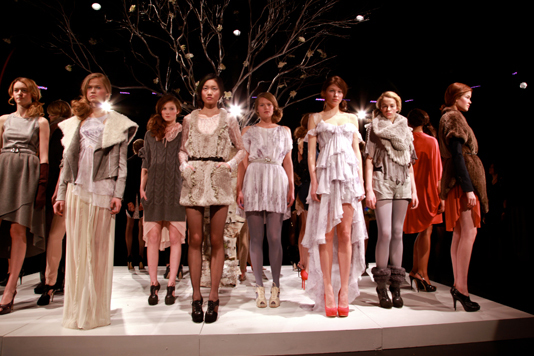 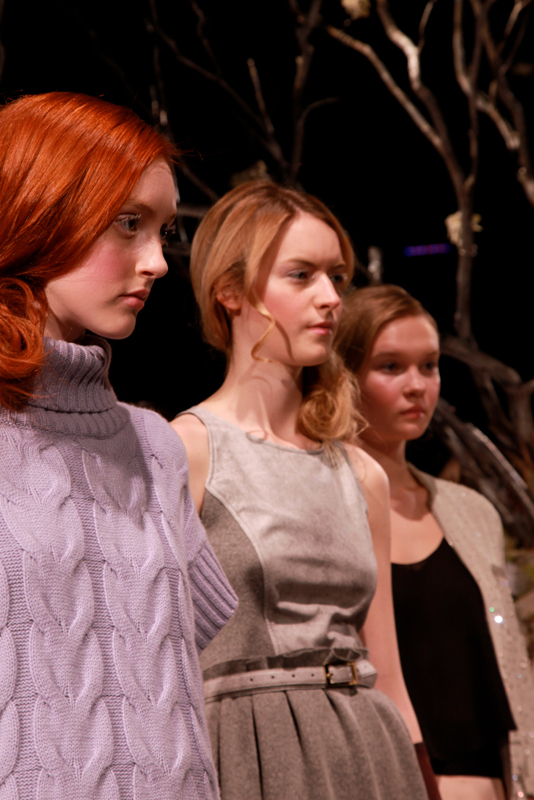 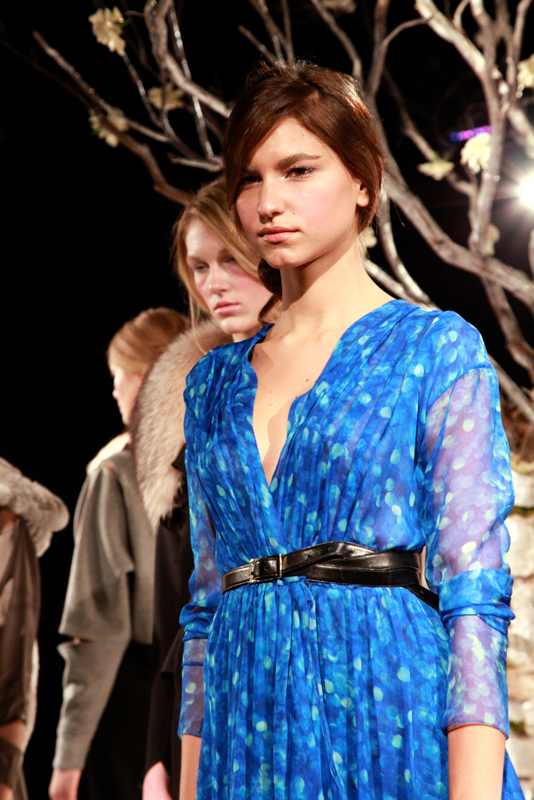 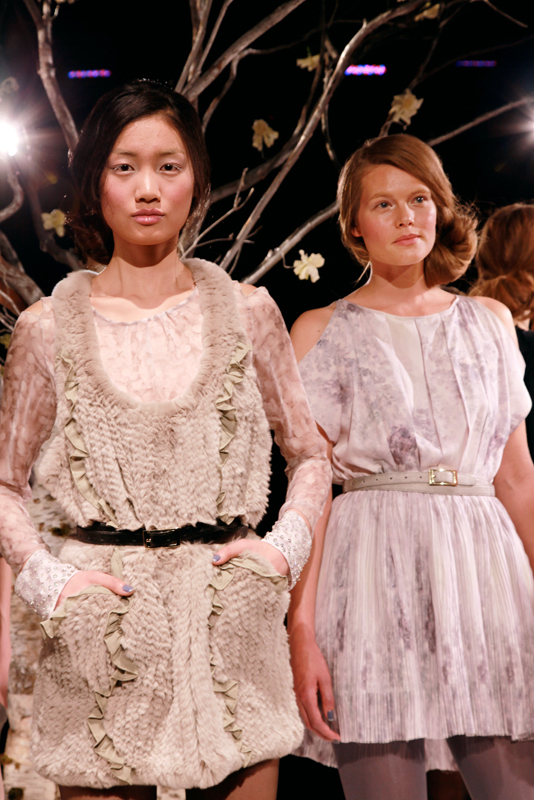 Images from the Joy Cioci presentation of her Fall/Winter 2011 Collection at Lincoln Center. 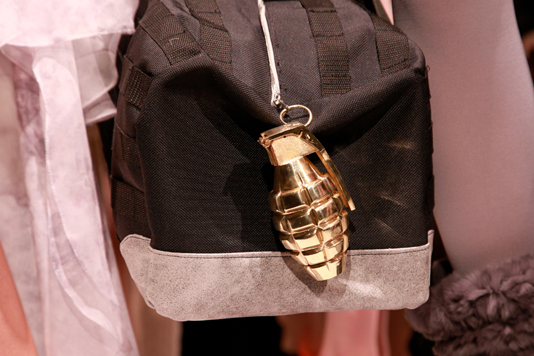 Very covet-able. 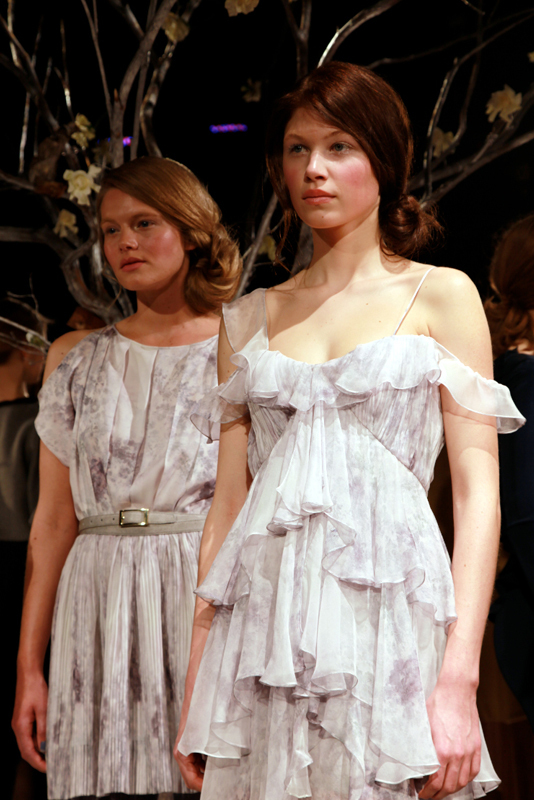 More information about the collection can be found on her website.